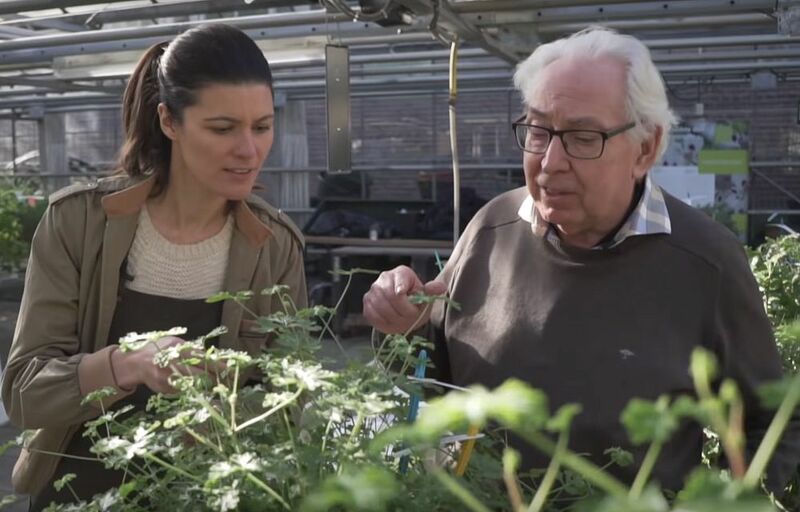 We are delighted to report that our long-standing member, Luuts Feenstra, has been interviewed for an episode of “Plant One On Me”, describing the Pelargonium species collection at Hortus Botanicus in Amsterdam, The Netherlands. The collection was only recently acquired, and features a number of truly expertly grown plants, such as an amazing specimen of P. caffrum. Luuts expertly takes us through the collection, which is sadly not part of the publicly accessible section, and may be accessible by appointment.